As I'm sure anyone who bothers to read my blog regularly must know, I'm forever on instagram; even if I don't post frequently I'm always liking posts or scrolling through finding new people to follow and generally enjoying looking through how people share their lives through photos. One of my favourite things about instagram is that you don't need to read the caption if you don't want to, you can just enjoy seeing images and forming your own likes and opinions from them. This month I've liked quite simple, but interesting photos. 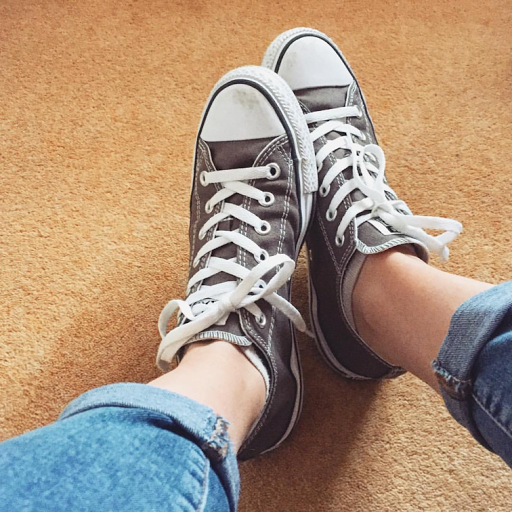 Olivia's instagram is both simple and personal, filled with the things that she loves such as converse, handbags, lazy days and make up. I liked her feed because it doesn't stick to a rigid theme, it feels real and more personal than typical blogger accounts full of pastels. Her instagram seems like a genuine reflection of her life, with selfies, food, travel and architecture all making an entrance in at least two photos. I liked how real she comes across and yes, her images are lovely but they're not too contrived either. As her username would suggest, Sophie is very into make up which is hardly surprising considering that she's a make up artist. Also a blogger, her feed definitely has a theme, but I like how each photo is different but feels quite busy, there's so many things to look at in them. 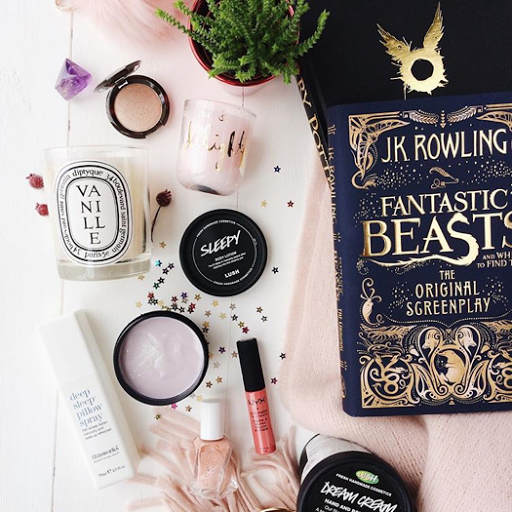 Where Christmas has just been and gone, a lot of her more recent posts are related to lifestyle and beauty Christmas themed items such as red lipsticks, scented candles, chocolates and fairy lights. To be honest, she literally has the most incredible make up collection its unreal! 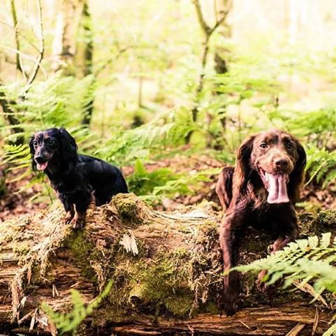 Kathryn has some beautiful photographs of her dogs, alongside sunsets, architecture and food. As a blogger and vlogger, she uses instagram as a platform to show her favourite pieces and also documents the various areas of her life. Her graduation from university, her travels and what she reads. The quality of her photography is really, really good with a wide range of subject matters. I followed her because her feed is polished but personal, it's doesn't feel fake with a rigid theme; instead it's more of a go with the flow kind of feel, which I really like. Fiona is quite the fashionista, with many of her posts being centered around that. At the moment she seem very into black and white in both her fashions and her posts; other than fashion, she's also into travelling, lifestyle and beauty. Her feed is very hipster cool, with a minimalistic feel that I really love. She has the kind of feed that makes you lust for her lifestyle, but it comes across as so effortless and graceful. 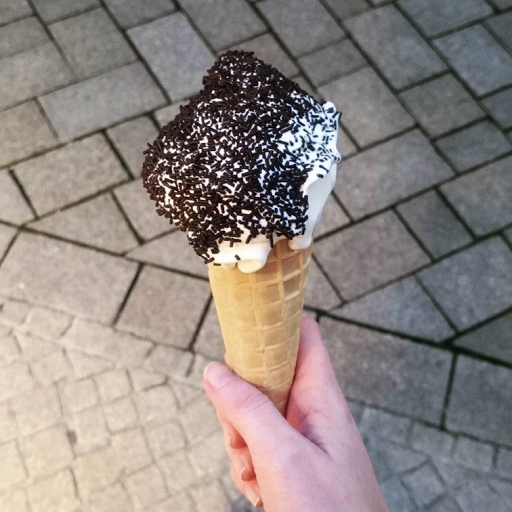 Even photos of ice cream somehow become classy in her photographic style, it's crazy! A girl after my own heart, her style is simply impeccable, yet so affordable as the majority of her clothes and accessories are purchased in Oxfam and other charity shops which for someone on a budget is a massively inspiring as it just shows that it you have a sense of style you can find amazing pieces from anywhere. 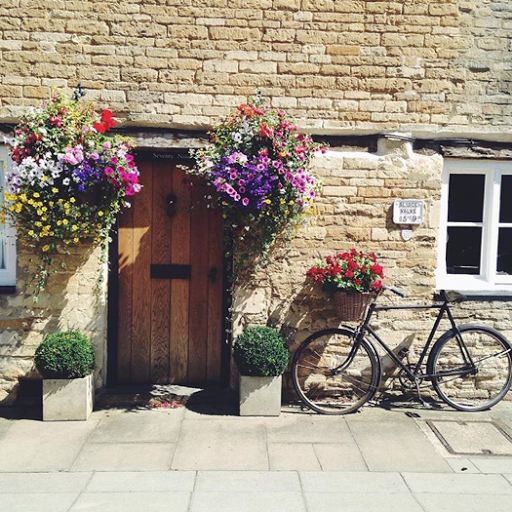 She has a lovely feed, bright and cheery with a lot of quirky landscape images thrown in, too.